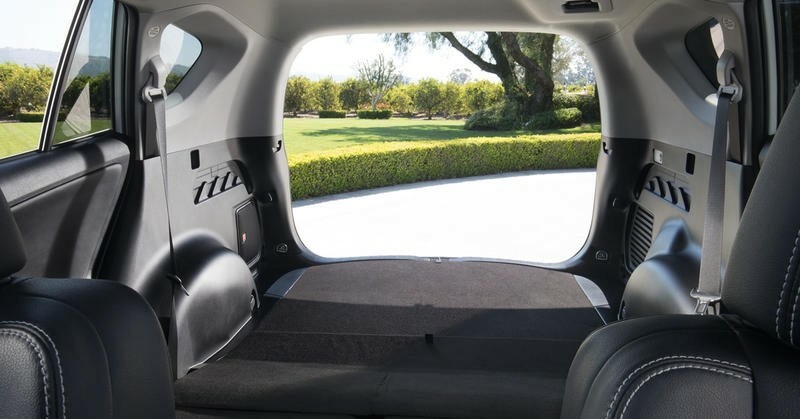 Toyota’s sporty and cargo capable compact SUV brings plenty to the table for prospective buyers looking to get the most out of their vehicle. 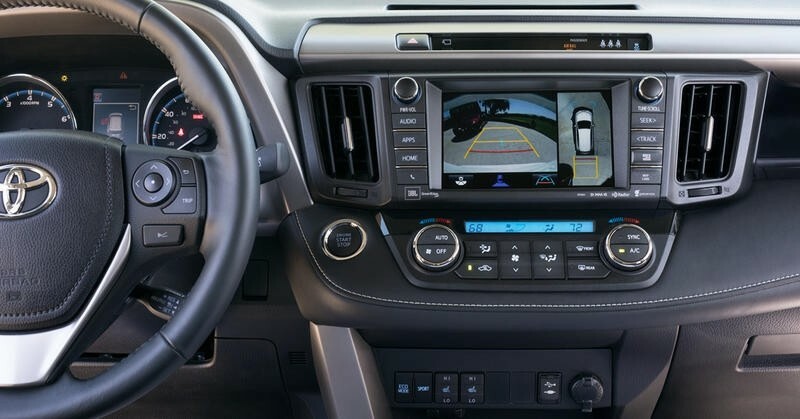 RAV4 offers a range of standard features including lane departure and forward collision warnings, auto-emergency brake, Bluetooth audio, a 6.1-inch infotainment interface, a JBL sound system, a rearview camera, and more. 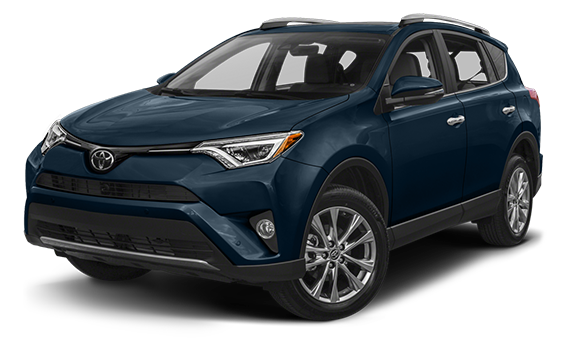 The hybrid option might be the most compelling option available with on RAV4, getting it an impressive 34 city MPG and 30 highway MPG. 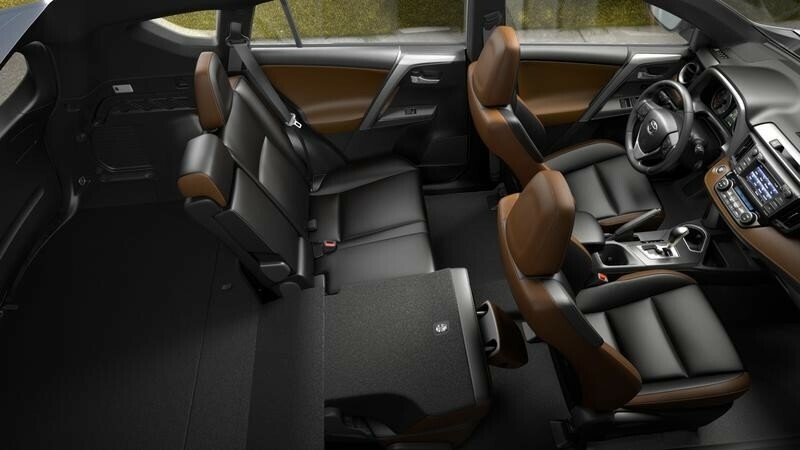 To go with its advanced features, RAV4 provides ample passenger space, and great cargo room accompanied by collapsible backseats. This sporty compact SUV gives plenty of features for any driver, and works perfectly for country, suburban or city living. Not to mention the RAV4 gets a great 5-star safety rating from the NHSTA, giving you a secure ride no matter the adventure.